Yggdrasil Gaming are developers of high quality online video slots and provide games for all the top online casino and gaming providers. The games are fresh and fun and provide a great way to make money whilst casino gaming online. This new game is a 25 payline video slot with great bonus features. There are 5 reels with 4 rows of fun symbols that comprise the vikings, viking ships and coins. There is also the FREE SPINS bonus symbol and WILD symbol which help you get the big money wins. Choose your bet value and spin the reels and obtain winning symbol combinations for an instant cash payout. When you spin the reels the first bonus feature you will see is the WILD symbol. This can appear on any reel and more than 1 can appear at anytime. You will also notice that many symbols are stacked. 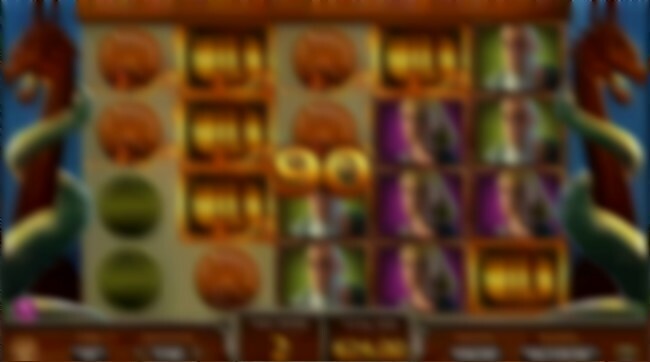 All wins are payed from left to right and getting stacked symbols and wilds on reels 1 or 2 give much bigger wins. The second bonus feature is the TREASURE CHEST symbol. This can appear on reel 5 only. The TREASURE CHEST opens to reveail a prize of either an instant cash win or some FREE SPINS. You can get up to 12 FREE SPINS or win 1000 coins. The main bonus feature is the FREE SPINS SCATTER, get three or more of these scatter symbols and you are instantly awarded 8, 16 or 24 free spins. During free spins you will see sticky wilds and random wilds can appear after any spin. Any WILD that appears during free spins will be held in place for the remaining free spins. 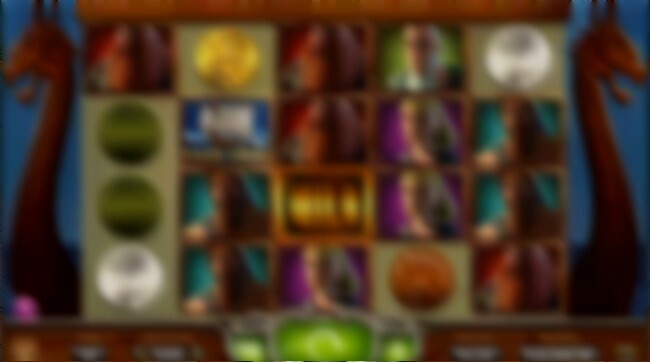 The treasure chest symbol can appear on reel 5 during the free spins, this can award an extra 2, 3 or 4 free spins or up to 1000 coins and can give a wild reels feature. Register as a real money player at our recommended online casinos to qulify for a huge bonus.